Lock Up is a 1989 American prison drama film directed by John Flynn. 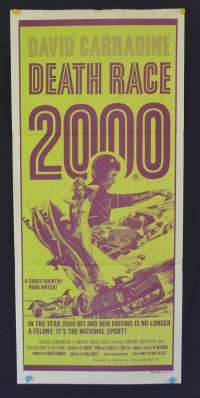 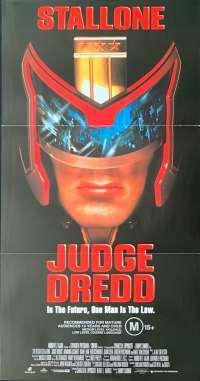 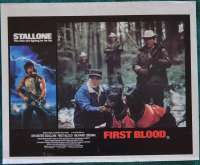 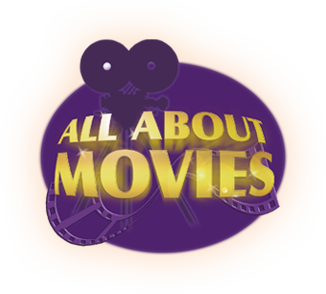 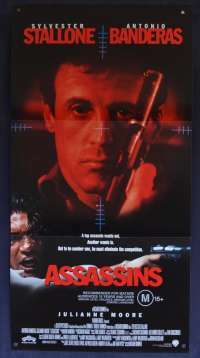 It stars Sylvester Stallone, Donald Sutherland, Tom Sizemore, and John Amos. 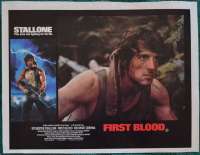 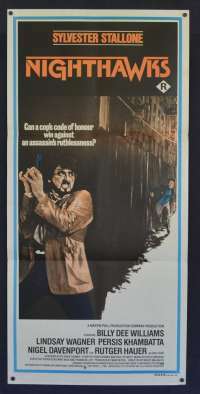 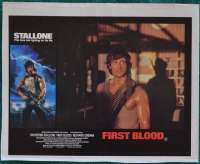 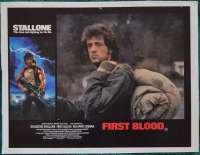 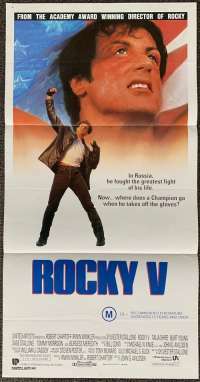 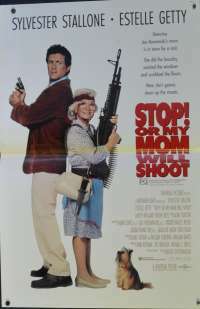 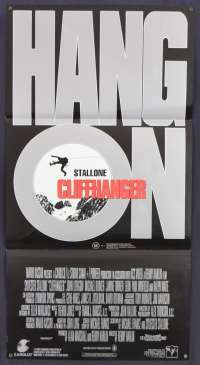 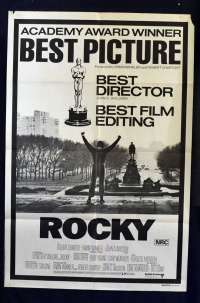 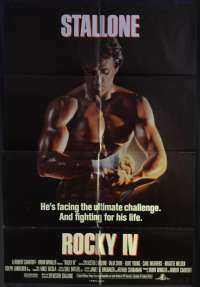 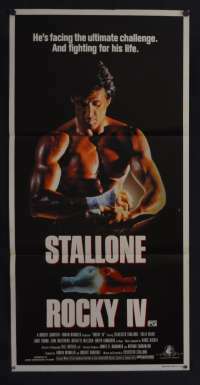 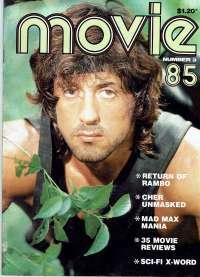 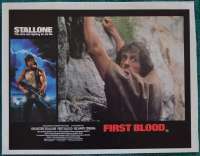 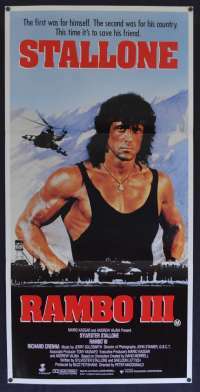 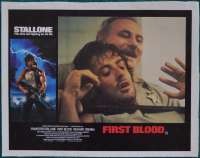 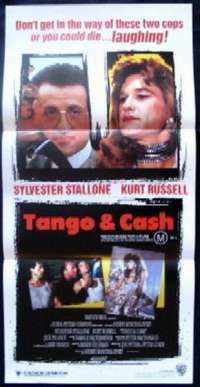 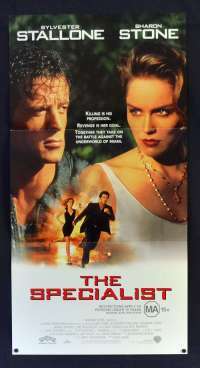 The plot of the film was simple but effective for a Stallone picture. 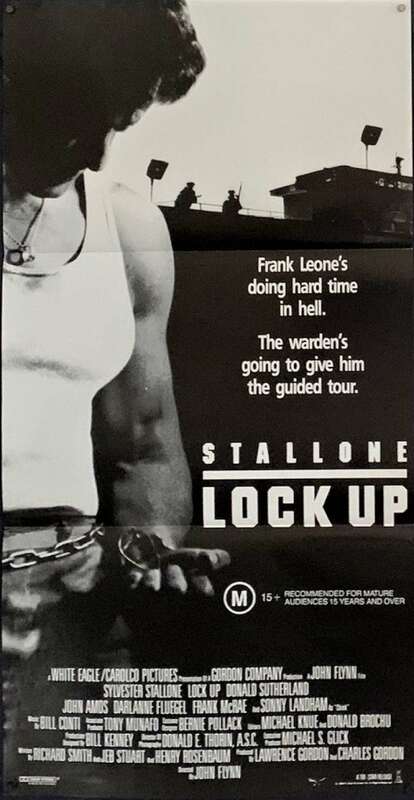 With only six months left of his sentence, inmate Frank Leone is transferred from a minimum security prison to a maximum security prison by a vindictive warden. 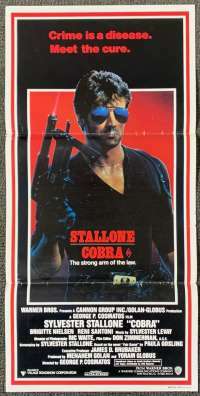 It was released in the United States on August 4, 1989.